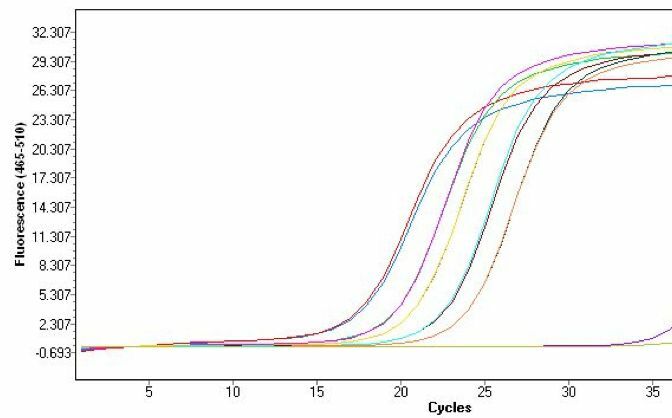 I compared SensiFAST cDNA Synthesis Kit to BioRad iScript RT and my Bioline GAPDH came around 18, while iScript was around 21 cycles. 8x better, and it’s cheaper. No brainer. I've attached a simple chart showing the results and included a video. I purchased the ISOLATE II RNA/DNA/Protein Kit uses for human organoid sample DNA RNA and protein extraction , the Kit very easy to use, I used low density of cells (2x105 ) to extracted yielding high quality products. 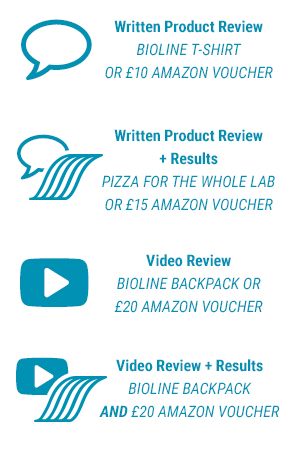 the ISOLATE II RNA/DNA/Protein Kit are great value compared to other commercially available kits, I highly recommend the ISOLATE II RNA/DNA/Protein Kit from Bioline. We recently trialled Bioline's SensiFAST cDNA Synthesis Kit and the SensiFAST Probe Lo-Rox Kit. Compared to other cDNA synthesis kits we have used, the SensiFAST product is both simple and efficient. 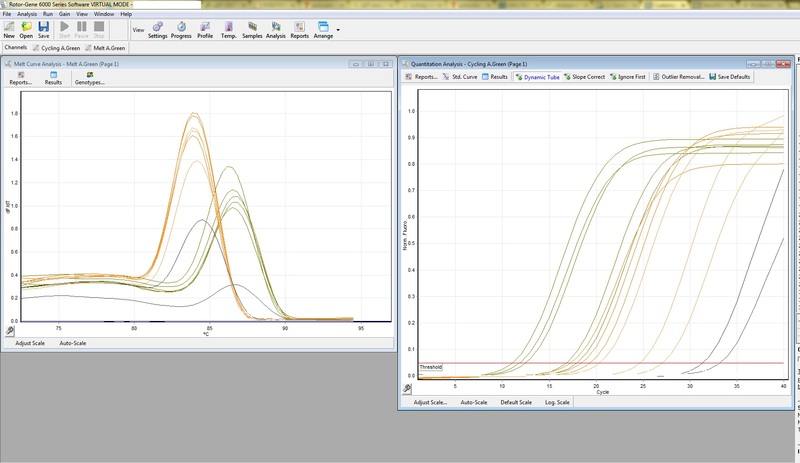 All components are included in only two reagents; this onestep methodology limits both variability and preparation time. Furthermore the reaction speed is very fast, allowing us to generate high quality cDNA from low yield RNA samples in less than an hour. My 15 minute love affair with Bioline MyTaq Extraction kit. Having toiled for many hours with our previous (and inferior) DNA extraction method, the Bioline MyTaq Extraction kit was a revolutionary and intensely gratifying experience. The rapidity and elegance of the process cannot be understated. It takes away the agony of genotyping and replaces it with unbridled joy. Although I confess to some initial trepidation, my concerns were explosively alleviated, leaving me pleasantly satisfied. Indeed, I became emotional when I saw the results of the gel. The bands were crisp, sumptuous and far superior to our manual DNA extraction method. Overall, I would describe my experience with the kit as an unparalleled pleasure and give it 5 stars out of 5. Bravo Bioline! Markus Zeller from AutoGenomics discusses what he likes about the MyTaq Blood-PCR Kit and how it works on multiplexing large fragments in whole blood and lysates. Christoph Zimmer tells of his experience using MIC, the world’s first Magnetic Induction qPCR Cycler. The product was very stable and the results were spectacular comparing to our 2 current sources. My results were clean and repeatable! I found the ISOLATE II RNA/DNA/Protein Kit very easy to use, the sample preparation was quick, efficient and a more streamlined protocol compared to other commercially available kits, yielding high quality products with superior separation. I really like this product because it is very convenient as a mix containing its own dNTPs. It has worked in my hands for PCR and Site-directed Mutagenesis. 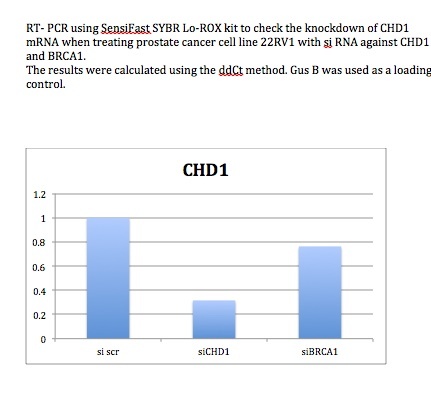 I like this product because it is easy to use and fast to set up a PCR reaction. Very convenient! I used it for regular PCR and it worked well to amplify my product. It also has a red mix, so after PCR I don't have to add any loading buffer, which is awesome! Our lab has been routinely been using the Bioline SensiFAST Probe Hi-ROX for microRNAs detection in mammalian cells for the past 3 years. Results are highly reproducible between technical replicates and independent experiments. 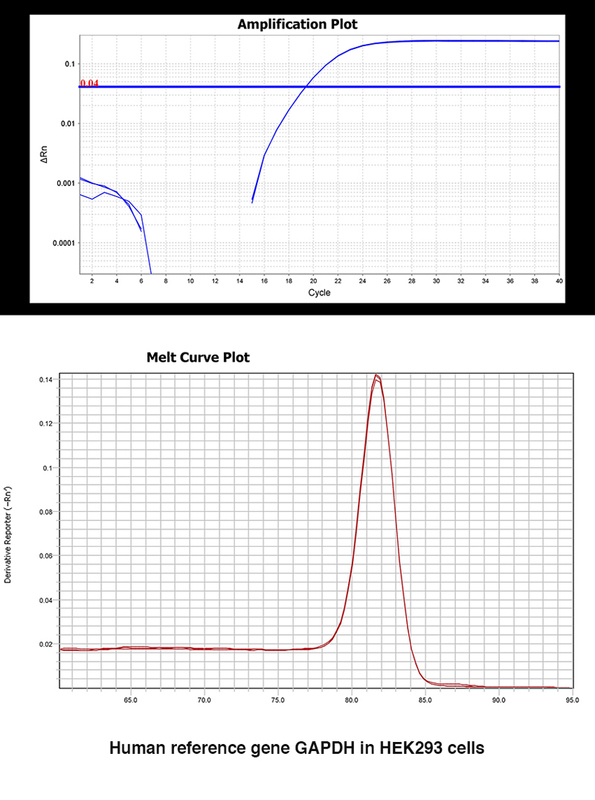 We found that this product showed high sensitivity, low background noise and consistent amplification curves. It performs as well if not better than competitor products. In addition, several thawing/freezing cycles do not influence its activity. Given its low cost, SensiFAST Probe Hi-ROX is a really attractive option compared to competitor products. Overall, we are completely satisfied and would recommend it to other labs. Amazing! Just take a look to the comparison I have made! And I did some others as well: thaw/freeze cycles (4 times without any change), primers specificities (no changes). All the tests were free using small aliquots from Bioline. Only one thing would still stop you? The price is the lowest I've ever had. To me, using my conditions and all the tests I ran, this is the best mix for qPCR! I have used this kit to extract genomic DNA from mice tails (approx. 0.6 cm) for genotyping. 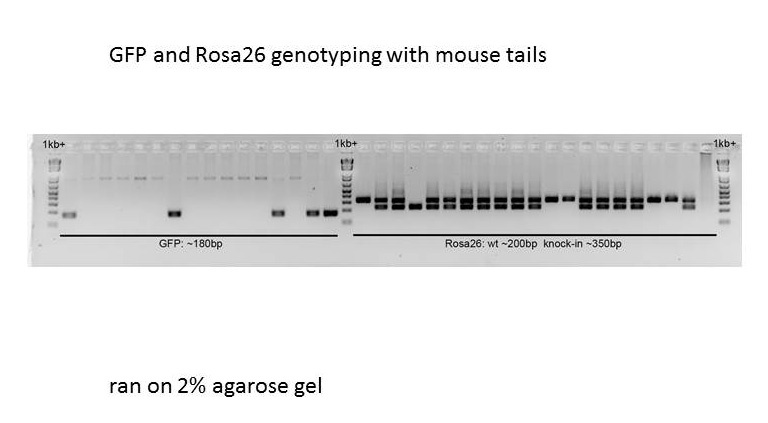 Usually a sufficient amount of quality DNA (0.5 to 3 micrograms @ 5-30 ng/µl) from the mice tails was extracted through using this kit- to carry out genotyping. 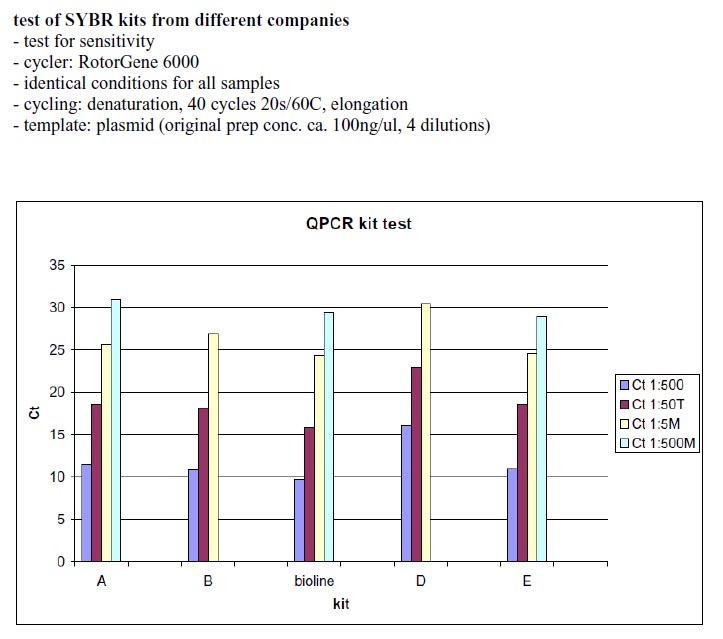 An input of 50 ng for each DNA sample was used for genotyping. This kit comes with very clear, user friendly instructions provided and provides efficient, reliable and cost effective isolation of DNA- overall a great kit for genomic DNA extraction and downstream analysis. 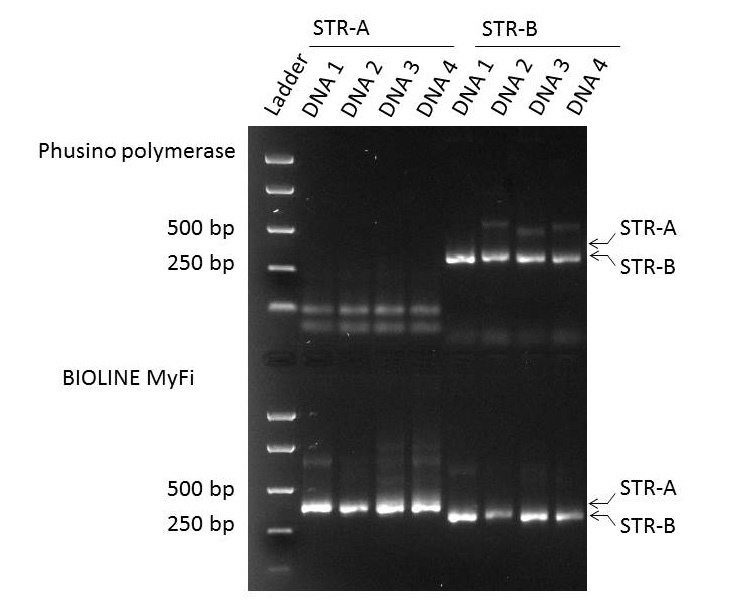 In our lab we only use dNTP mix from Bioline for our PCR and real-time PCR master mixtures. The quality and price are second to none! MyTaq is a great polymerase at a great price. It is efficient and easy to use when tested against competitors. Our lab has been using Bioline products for many years now. We use the agarose gel, and DNA ladders for all of our nucleic acid work. They always give consistent results and are priced significantly better than the competition. We use Bioline BIOLASE polymerase for all of our PCR needs, genotyping, amplifying sequences to make in situ probes, etc. It has always performed admirably and has definitely served us well over the years. We plan to continue buying these products into the future. Thanks! The products that we get through Bioline are ladders and Taq polymerase. I find it the best product and the best price. The rep is always helpful and willing when you have questions or need a quote. We use the MyTaq Red Mix routinely in the lab. The PCR reactions work the first time and the ability to load products directly on the gel saves time and money. It is our ‘go-to’ PCR mix. 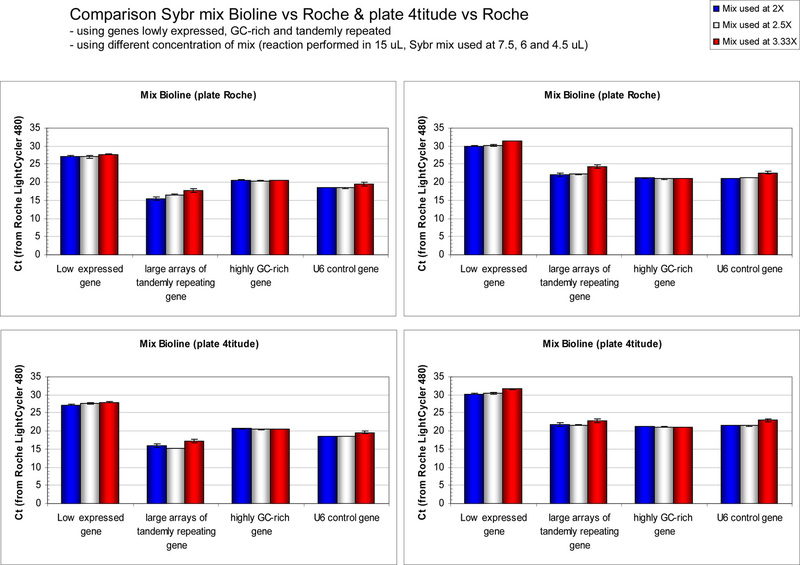 We compared the Bioline SensiFAST Probe Hi-ROX master mix to a qRT-PCR master mix supplied by a leading competitor for our microRNA qRT-PCR studies. We found the Bioline product to consistently produce lower Ct values, as well as being more cost-effective. Experienced user (since 2012) of ISOLATE II RNA Mini Kit. ISOLATE II RNA Mini Kit outperforms other major brands in terms of yield, quality and price. Comes with detailed and simple instructions for RNA isolation. Highly recommended. The ISOLATE II Genomic DNA Kit is my favourite Bioline product. It is fast, easy and reliable! I only need a few microlitres of malaria-infected blood to get enough genomic DNA for lots of PCRs. I have used this product for Site-directed Mutagenesis. It has worked for me in the past, but it may work better with Bioline dNTPs. It has worked and given me positive results. This product is very convenient because it is a mix. 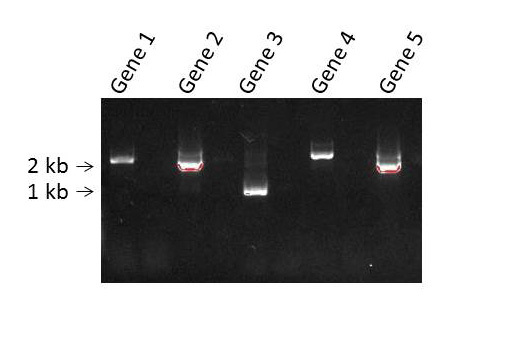 I was recently doing PCR on genomic DNA and it worked very well. Good product! 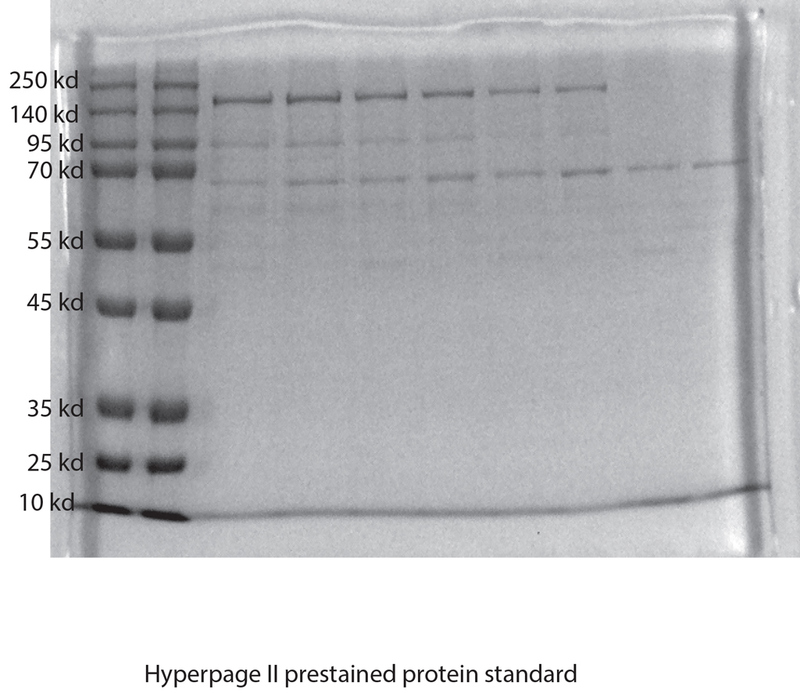 HypePAGE II prestained protein marker works very well for me, the bands are sharp and contrast well. I have tried it on both Coomassie blue stained gel and regular SDS Page gel, then transfer to membrane. In both cases the bands are sharp and have no smear, and are stable in 4C for at least 3 months. 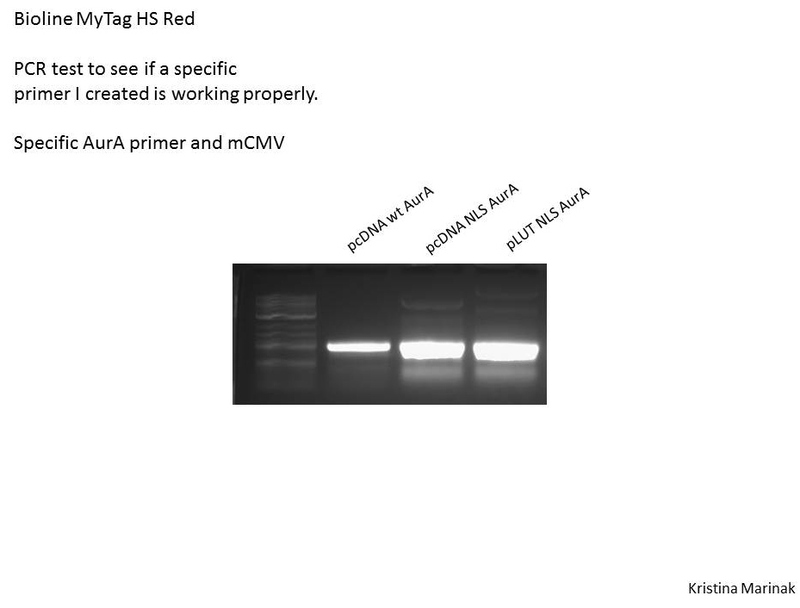 MyTaq HS Mix (BIO-25045) works great even in samples where other PCR mixes don't amplify and have problems. Simple and reliable. I really like the SensiFAST SYBR Green (Lo-Rox) kit because it always removes the background noise and gives clean curves. We were looking for a master mix to work on the LC480 platform. 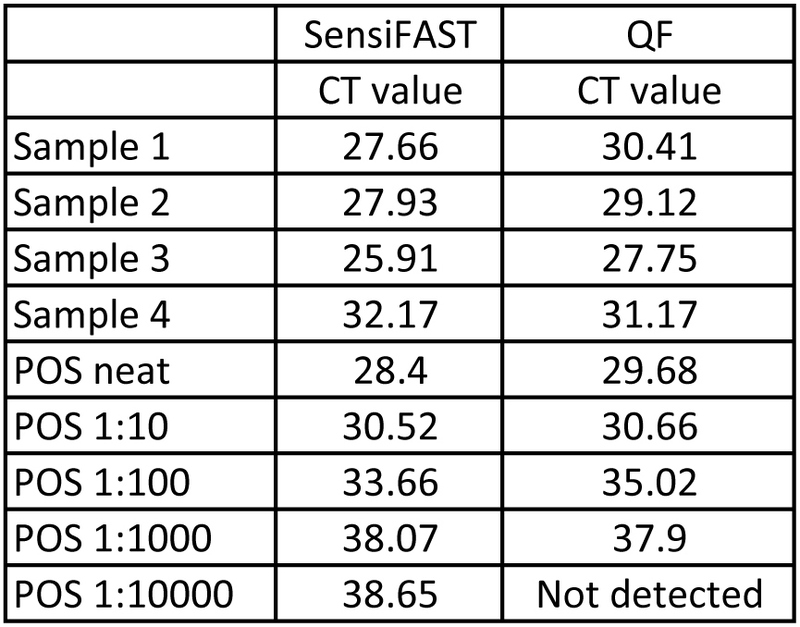 We use the SensiFAST probe No-ROX kit as it offers very good performance (in terms of sensitivity and fluorescence intensity) along with reduced costs. Please provide at least 2-3 sentence about your product experience. Upload your video review (up to 40MB file size). Please be sure to shoot in landscape.